FOR KITTIES 7 YEARS AND OLDER! ADDITIONALLY, IF A DENTISTRY IS SCHEDULED THAT WILL ALSO QUALIFY FOR THE SENIOR DISCOUNT! 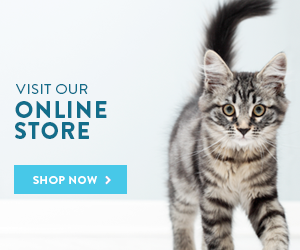 ASK HOW HOW WE CAN HELP YOU MAKE YOU CATS VISIT LESS STRESSFUL! 860-779-0608 OR CLICK HERE TO MAKE AN APPOINTMENT TODAY!